Dunque, mi hai chiesto di poter leggere questa breve intervista che mi hanno fatto. Poche parole, se non quelle scritte. Intervista a cura di Sanja Lucic per Milanice. The football coach. Just like those movies where a 10 years old boy coaching a team of adults, and win the championship. And it all seems credible. What do you like about your personality? The fact that I have one, good or bad it is. Your ideal work day would be? Without the unexpected things. Very calm day, eight hours of sheer boredom with some ordinary things to do. It would be great! What was the happiest moment in your life? I do not know if it is the happiest moment, however, I remember one with great pleasure: three years ago when I bought the house. My uncle and me to the notary. Your favorite place in Milan? 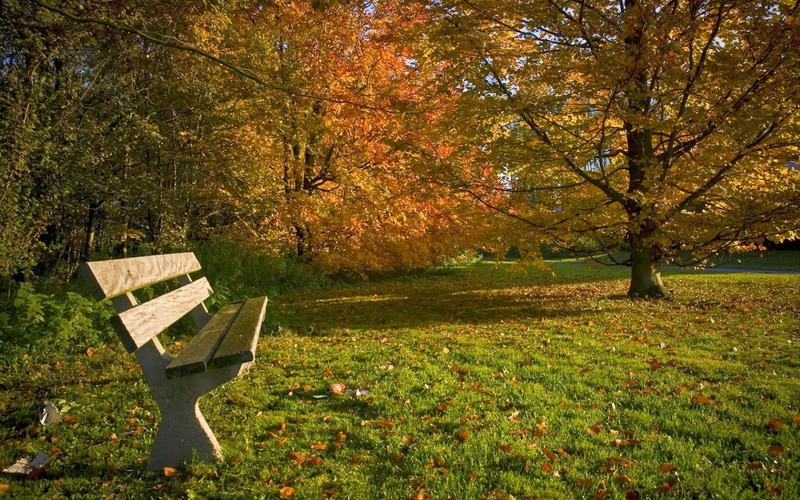 One bench located in a small city park, the southern zone. I will not give you other informations otherwise I will find it occupied tomorrow. If you had the power for a day what would you change in Milan? The waterways would be really a great thing. Francesco Bittasi writes…Novels, short stories, theater shows. He is a theater director who lives in Milan. He was born in November 1980. He works, pays a loan and inform herself how to fix the world. Read about it here. "Non datemi consigli, so sbagliare anche da solo".